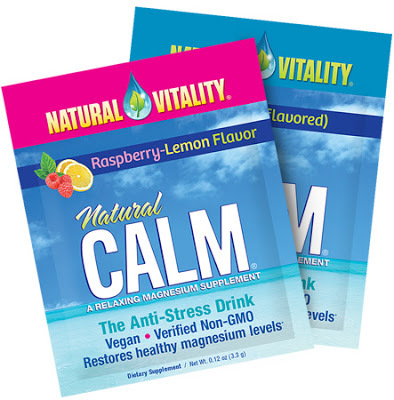 FREE Natural Vitality Anti-Stress Drink Mix Sample - Freebies, Deals, & Cash! For a limited time, Natural Vitality is offering a FREE Sample packet of Anti-Stress drink mix + a complementary manufacture coupon! To order yours, simply head on over to their website & Fill out the short form that includes your name, email, shipping address,etc. Drink flavors will be sent according to whats available. Limited to one per person. Allow 3-5 weeks for shipping. Feel free to Join Our Facebook Group to stay up to date on the latest Freebie offers! Interested in making some extra cash from home, using mobile apps/sites? Check out the “Earn Cash” Tab on our blog! Everything is verified and deemed legit before we post!